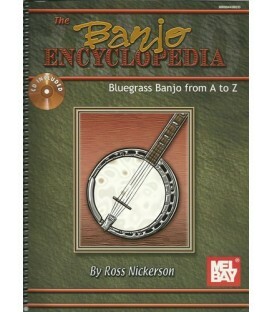 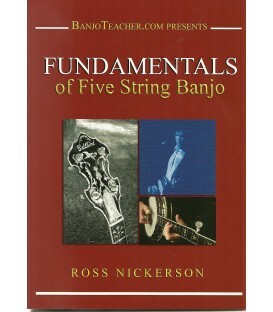 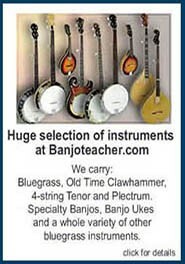 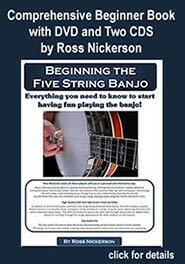 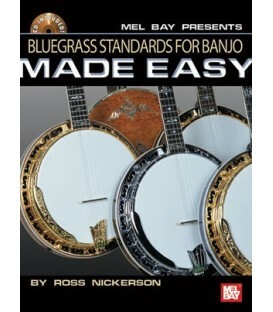 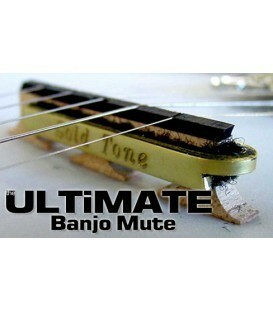 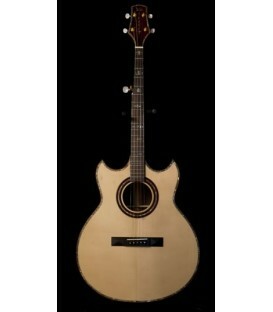 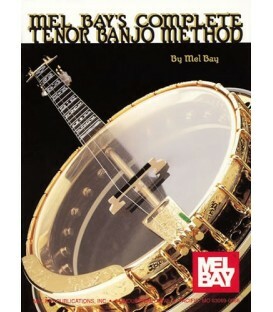 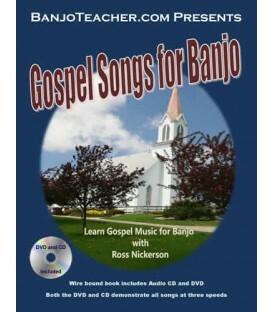 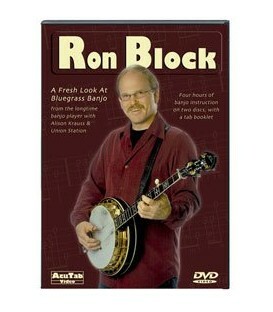 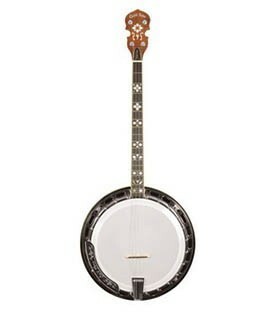 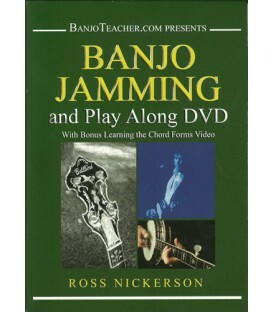 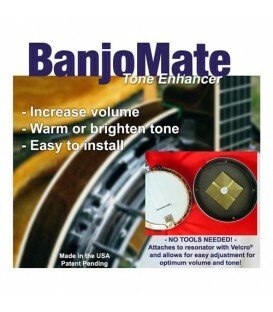 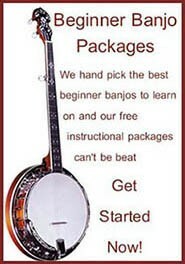 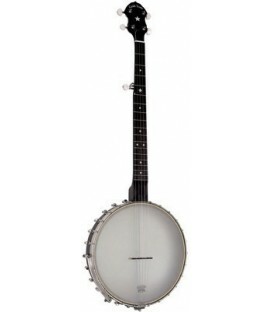 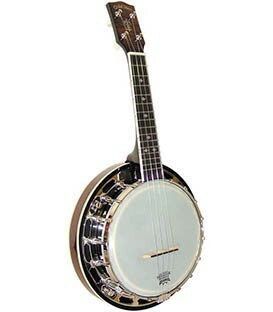 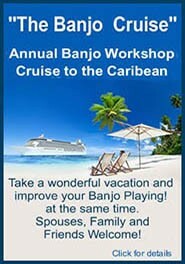 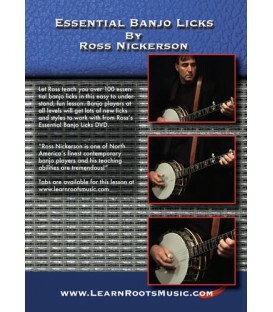 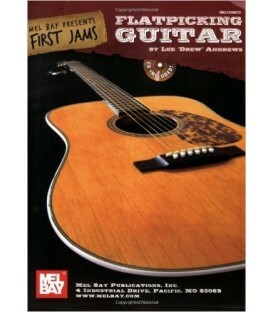 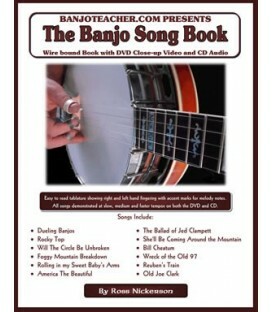 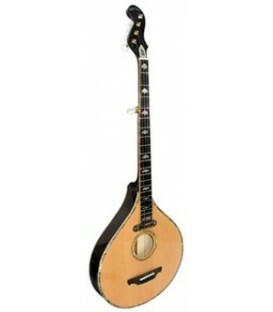 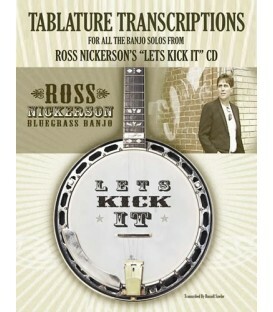 DVD banjo lessons for beginners, intermediate and advanced players. 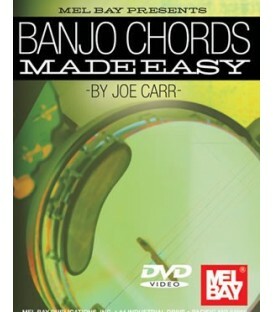 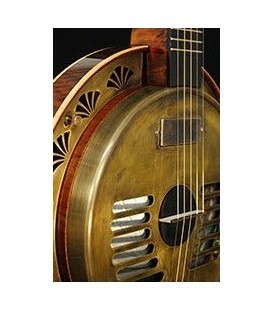 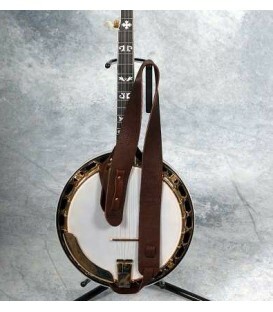 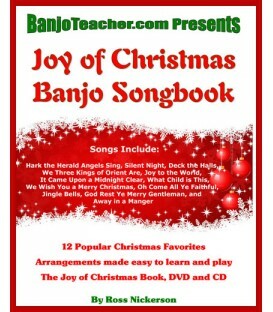 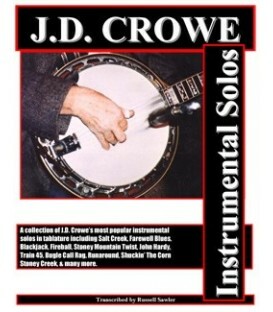 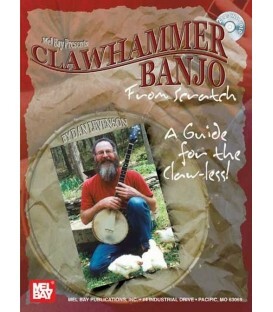 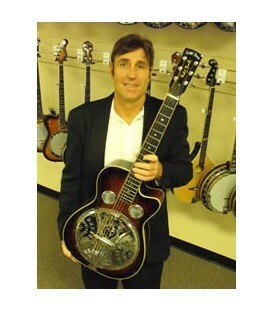 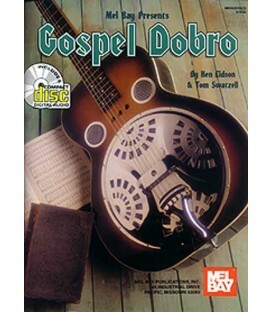 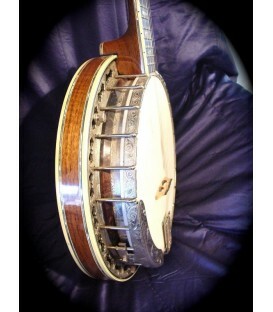 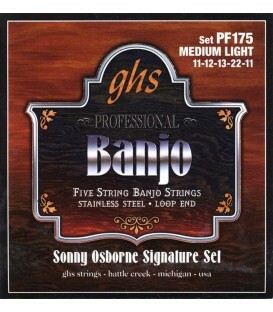 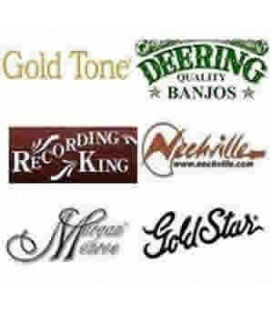 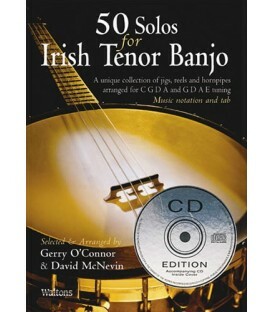 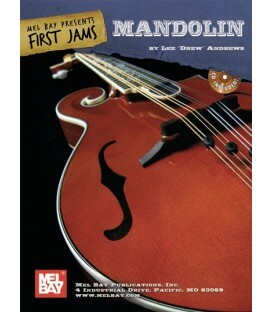 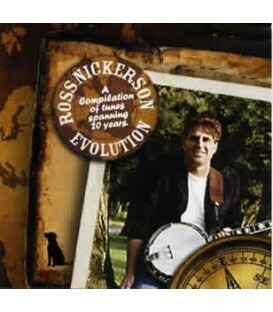 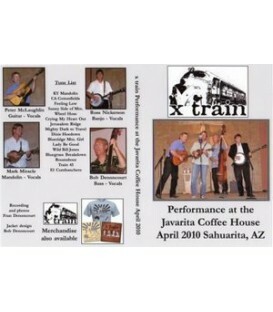 A wide variety of Banjo DVDs covering Scruggs Style, Clawhammer, Frailing, Old-time, 4-string tenor or plectrum dixieland and Irish Tenor Banjo. 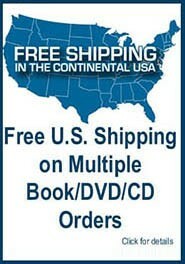 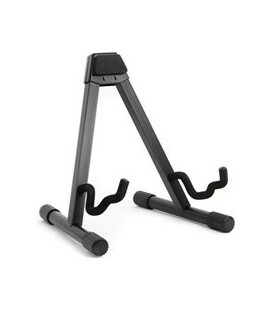 These DVDs are hand chosen and we feel they give students the best chance of success. 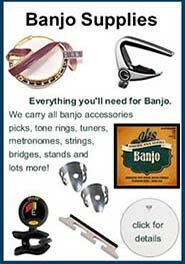 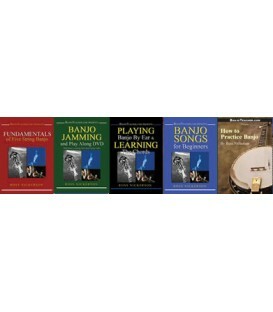 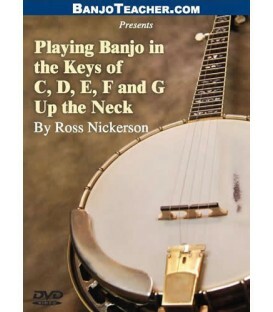 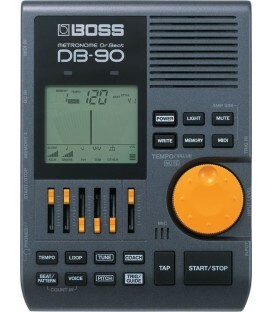 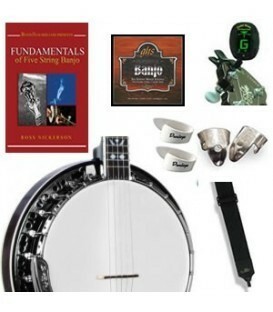 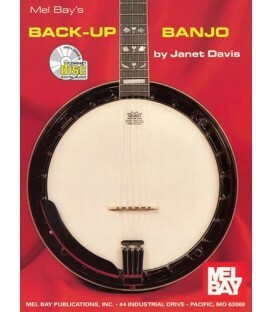 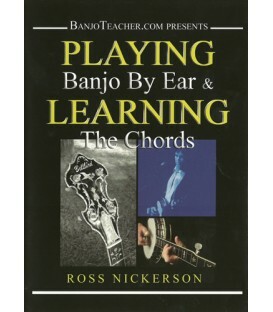 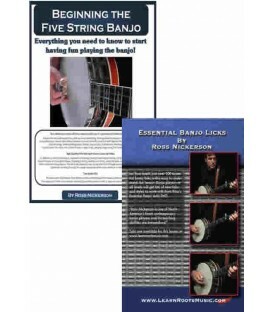 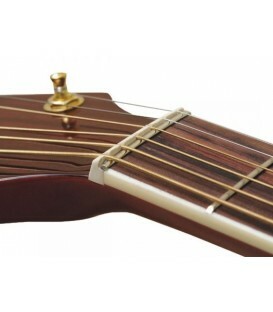 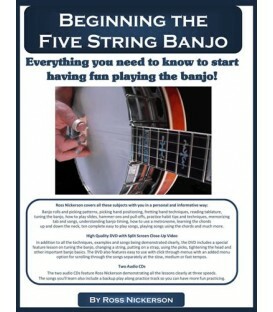 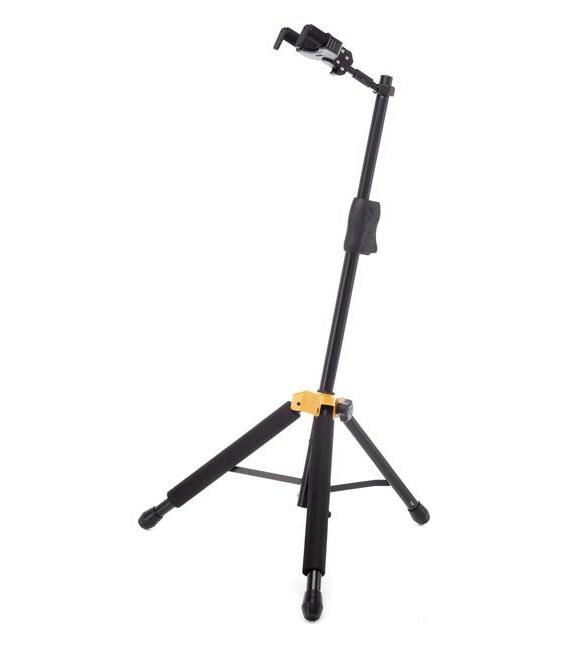 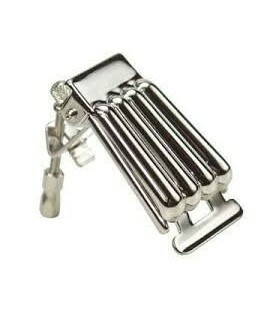 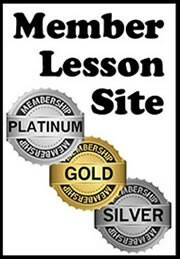 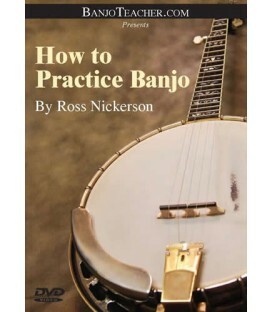 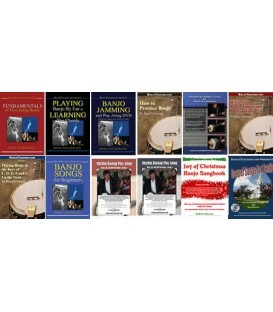 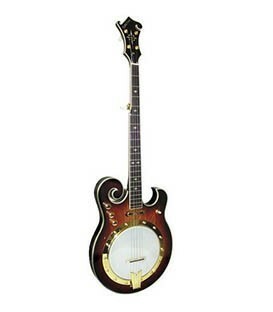 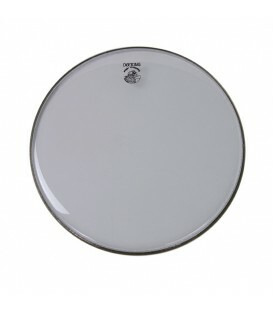 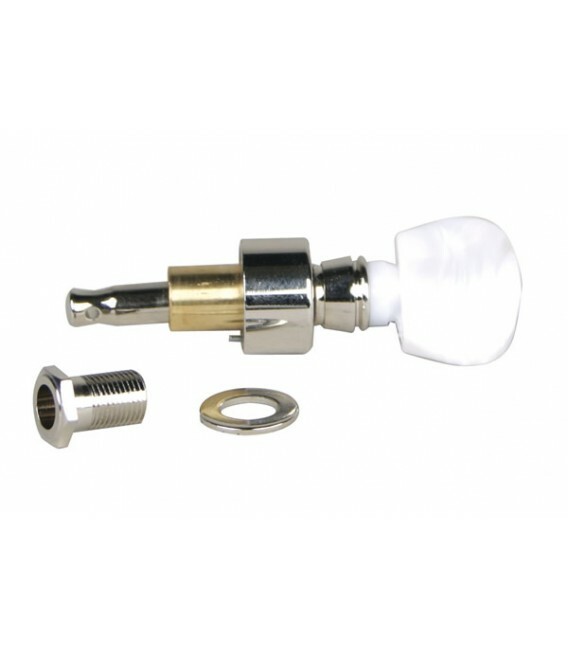 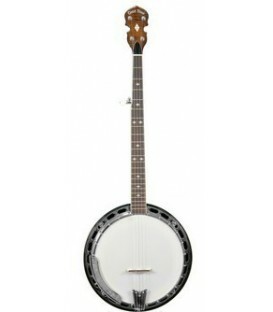 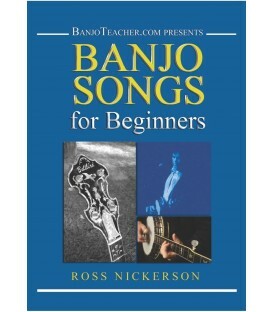 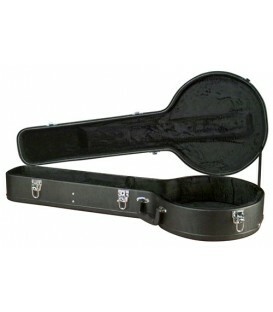 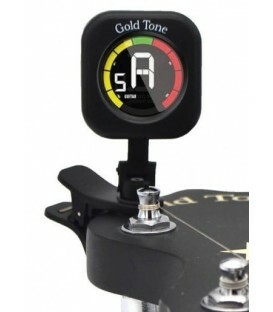 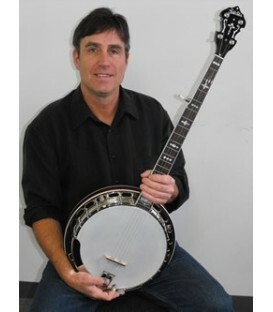 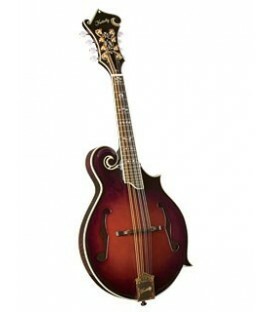 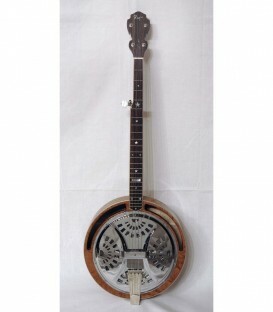 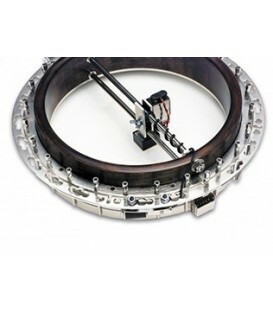 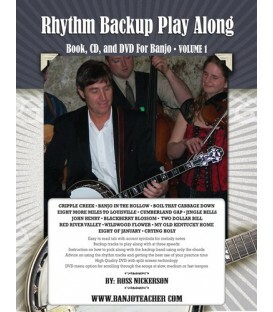 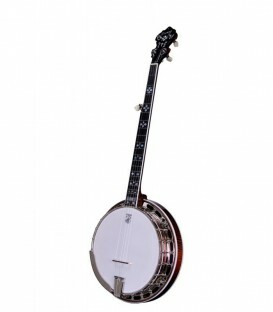 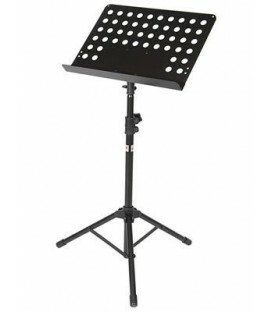 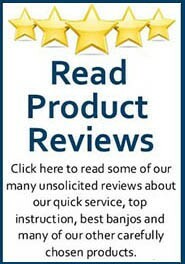 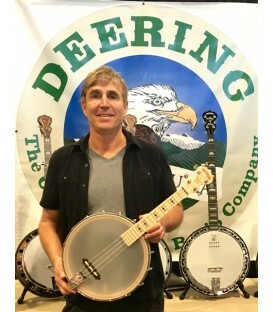 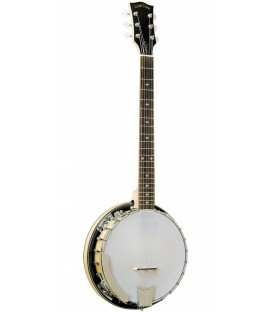 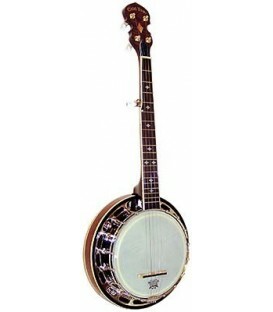 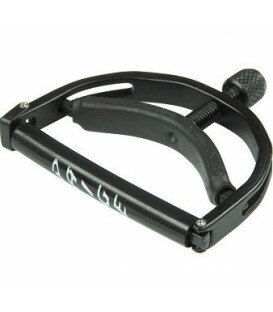 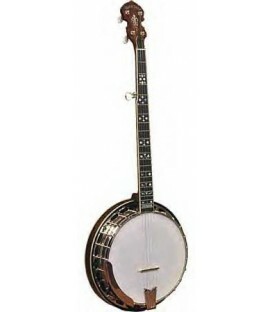 Everything from banjo chords, playing by ear, how to play banjo in a band, practice backup band DVDs, playing banjo in the key of D and other keys, more advanced banjo styles and becoming a better banjo player.